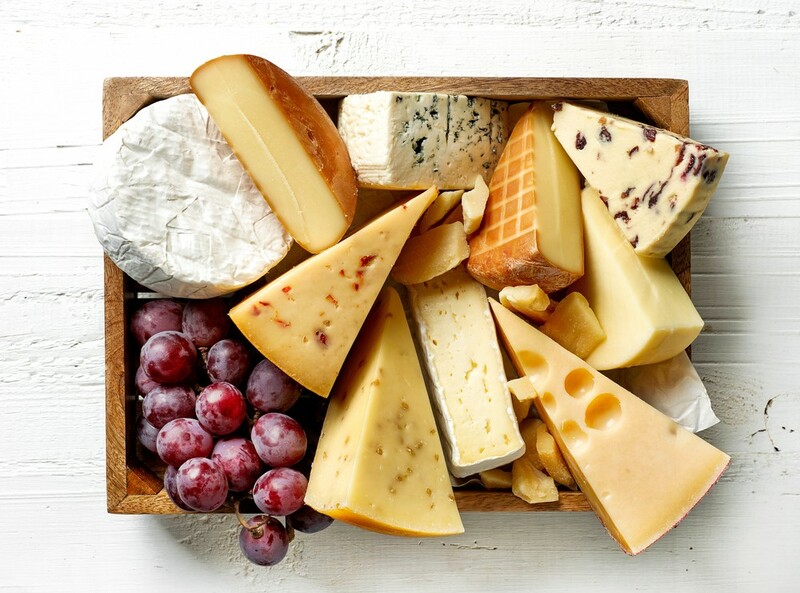 Gluten-Free Living > Tips > Can I make my own dairy-free cheese? 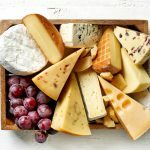 Can I make my own dairy-free cheese? Absolutely! Making gluten-free, dairy-free cheese isn’t as complicated as you might think. Check out some recipes here.